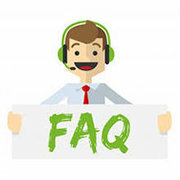 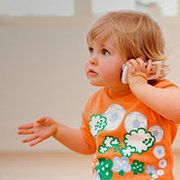 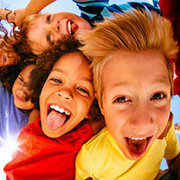 Are you having a party, and just need some games for the kids to play? 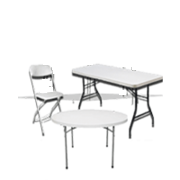 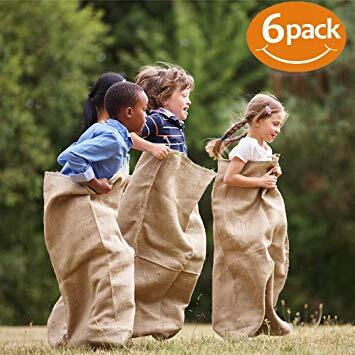 Then try our Picnic Game Pack. 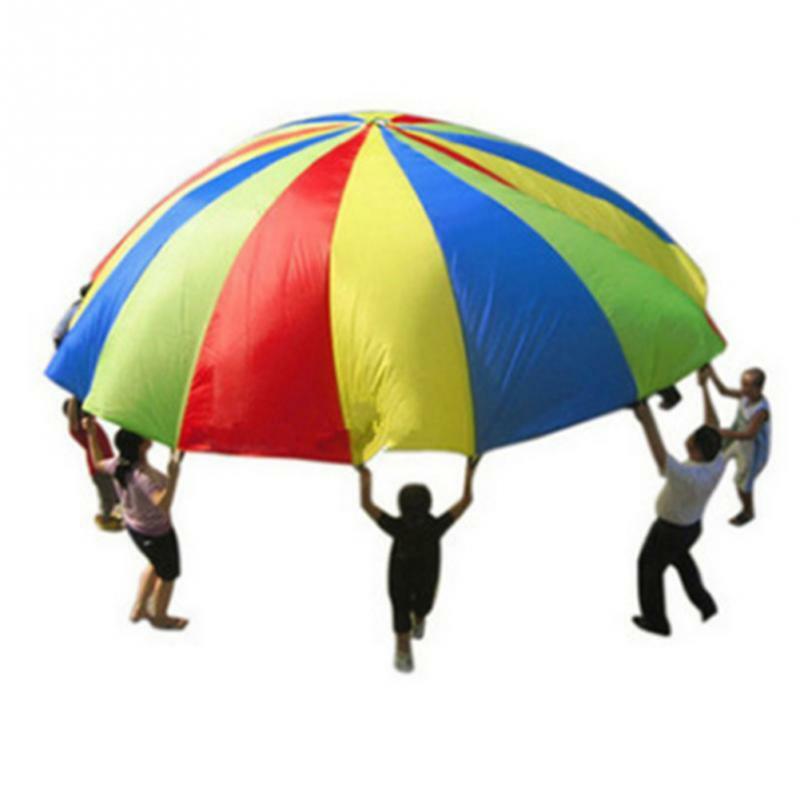 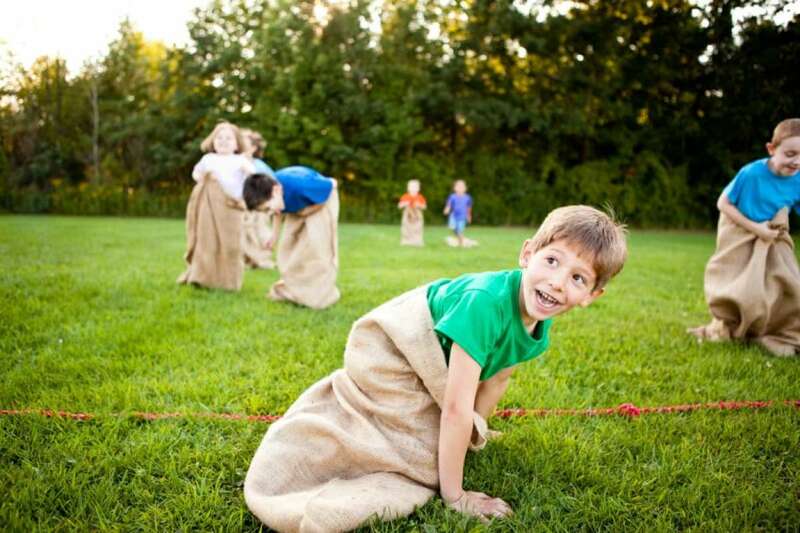 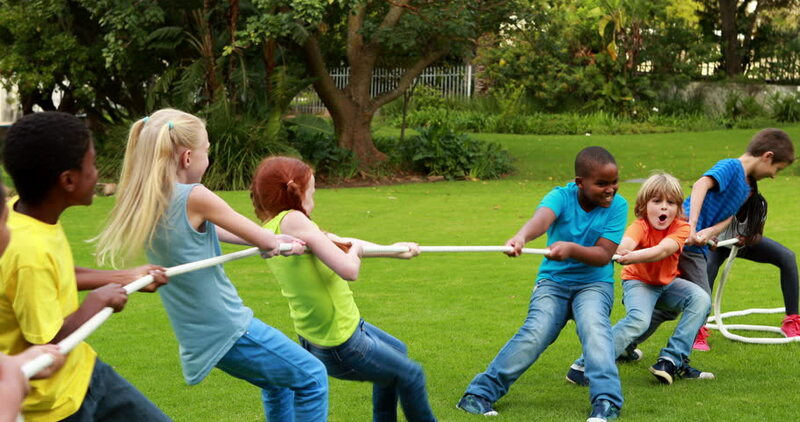 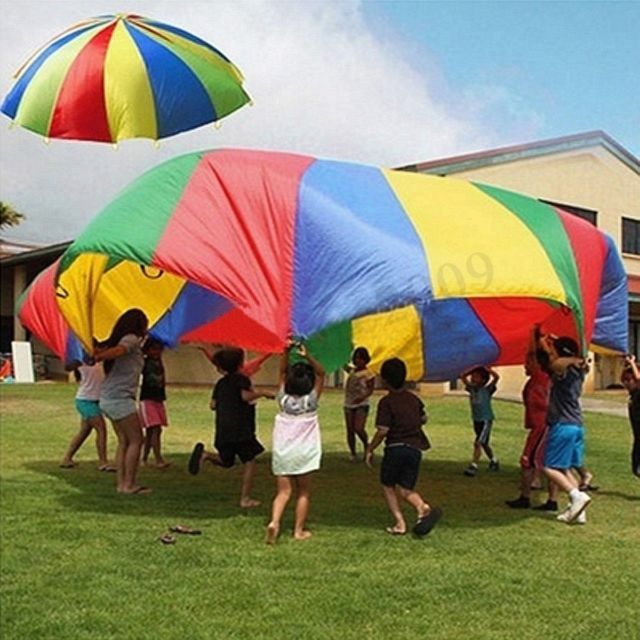 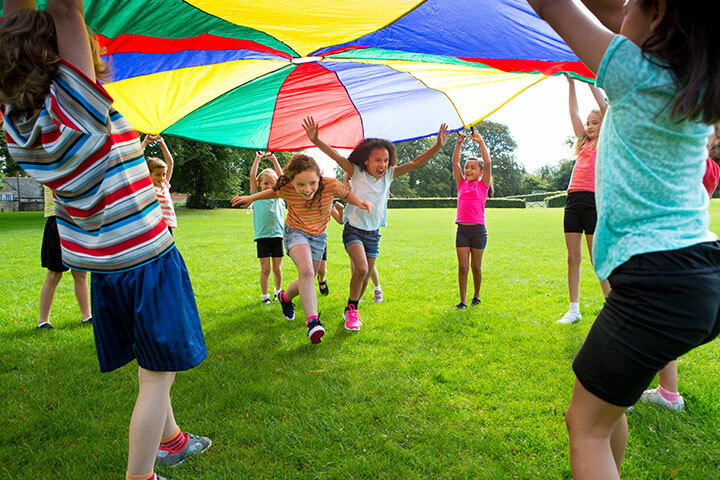 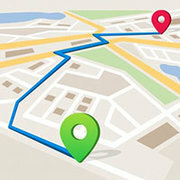 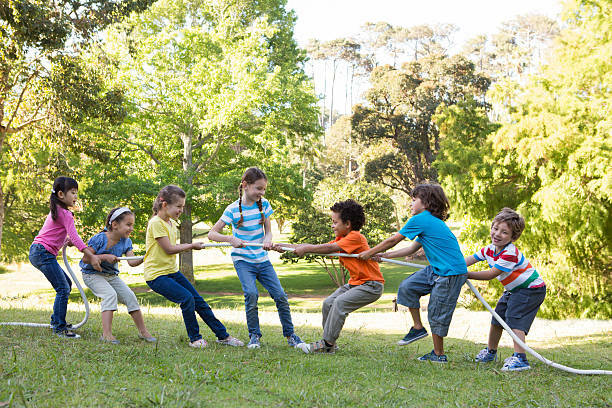 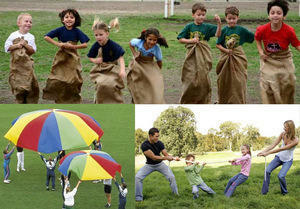 This combo pack of three games includes everything that you need for sack races, giant parachute games and tug of war. 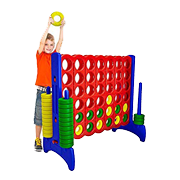 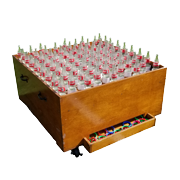 These games are great for all ages and would make a great addition for your birthday party, church or school Fall Festival or company picnic. 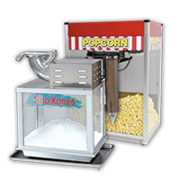 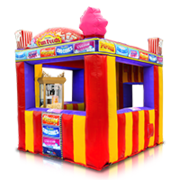 Also, check out our other great carnival game rentals. 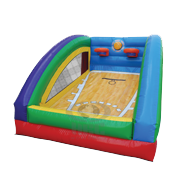 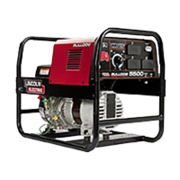 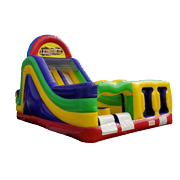 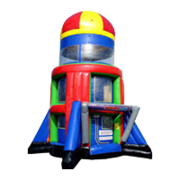 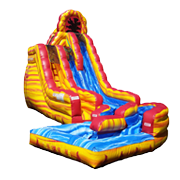 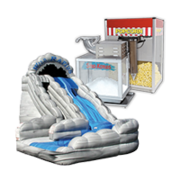 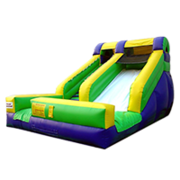 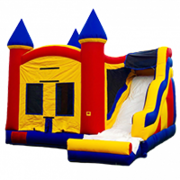 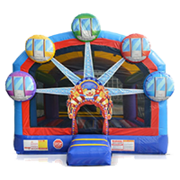 Jump 2 It Party Rentals is located outside of Atlanta, in Newnan, Ga and services Atlanta, Peachtree City, Newnan, Fayetteville, Carrolton, Tyrone, Brooks, Senoia, Riverdale, Jonesboro, Douglasville, Palmetto, Sharpsburg, Union City, Griffin and the rest of the Atlanta metro area for inflatable tee-ball game rentals.